Fixed Gear London are a group of riders who have a passion for the bikes they ride and the way they ride them. 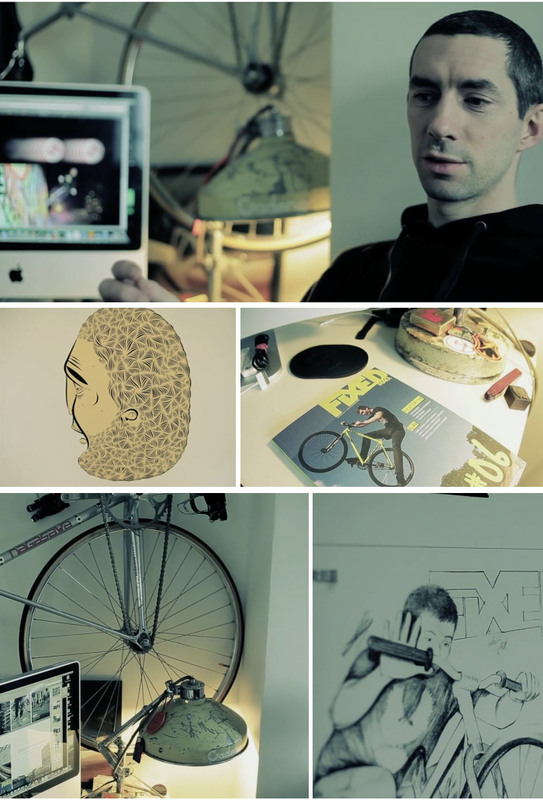 Andy Ellis is one of the original founders of the Fixed Gear London collective and is also the editor of Fixed Magazine. When Andy isn’t riding the streets of London, taking photographs or writing and editing Fixed magazine, you can find him designing and developing interesting new products.